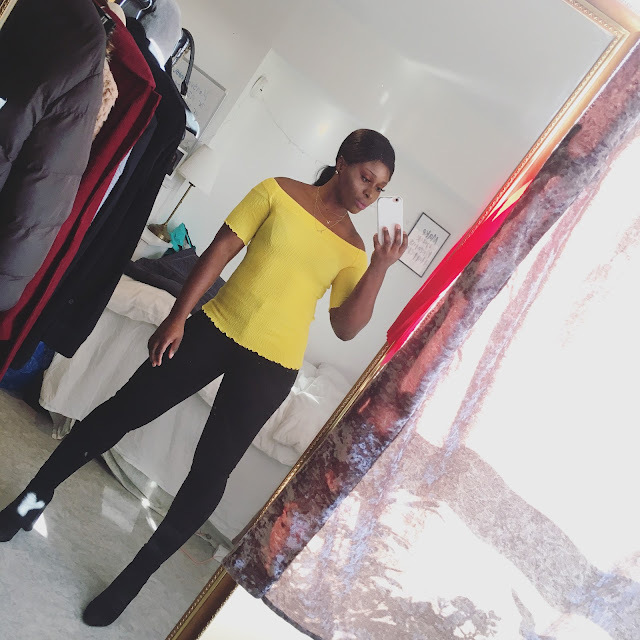 CHIOMA BANKS: CLASSY SUNDAY OUTFIT TO CHURCH! HI EVERYONE HOPE YOU ALL HAD A WONDERFUL WEEKEND!..MY DIDN'T GO TOO WELL BUT STILL I'M GREATFUL TO GOD THAT I'M ALIVE TILL THESE VERY DAY & TIME THAT I'M BLOGGING ! Hand-Bag:- DAVID-JONES ( I got it has a gift).